This book, first published in 2007, describes the sharp right turn the United States has taken following the election of Ronald Reagan as president in 1980. 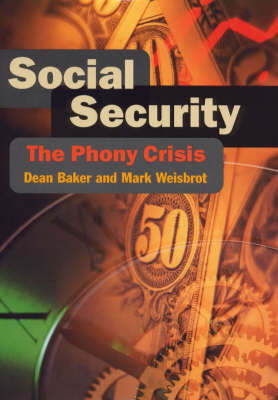 The treatment details how the policies pursued by the Reagan administration were a break from both the policies pursued by prior administrations and those pursued in other wealthy countries. The Reagan administration policies had the effect of redistributing both before- and after-tax income upward, creating a situation in which the bulk of the economic gains over the last quarter century were directed to a small segment of the population. The analysis explains how both political parties have come largely to accept the main tenets of Reaganism, putting the United States on a path that is at odds with most of the rest of the world and is not sustainable. 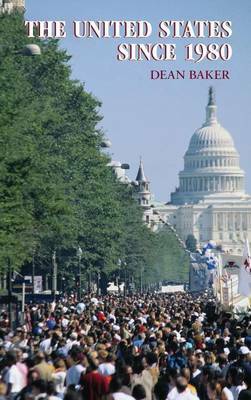 Buy The United States since 1980 by Dean Baker from Australia's Online Independent Bookstore, Boomerang Books. 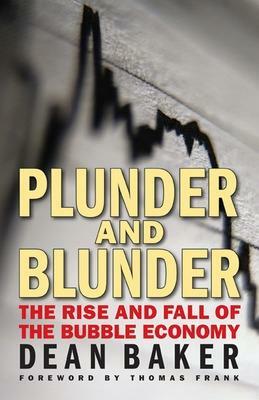 Dean Baker is the cofounder of the Center for Economic Policy and Policy Research in Washington, DC. Before founding the center, he was a senior economist in Washington's Economic Policy Institute. He has authored or edited several books, including The Conservative Nanny State: How the Wealthy Use the Government to Stay Rich and Get Richer (2006), Social Security: The Phony Crisis (1999, with Mark Weisbrot), Getting Prices Right: The Debate Over the Consumer Price Index, which won a Choice book award as one of the outstanding academic books of 1998, and Globalization and Progressive Economic Policy (Cambridge University Press, 1998, coedited with Jerry Epstein and Bob Pollin). 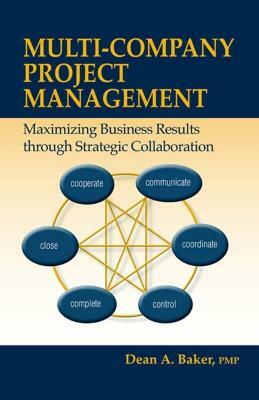 Dr Baker has also written for a variety of professional and general-audience publications. His work on economic policy issues is often cited in the media, and he is frequently interviewed on television and radio. Dr Baker has also testified a number of times before Congressional committees. He received his PhD in Economics from the University of Michigan.